The making of world class Pinot Noir has never been something for the faint of heart. Unlike Cabernet Sauvignon and Chardonnay, Pinot Noir is unforgiving. If the climate is too warm the wines are heavy and out of balance. If the climate is too cool the fruit struggles to fully ripen, leading to unpleasant astringency. Pinot Noir skins are thin. And while the hang time provided provided by the vineyards the fog-shrouded Russian River Valley offers up the length and phenolic complexity unlike any Pinot in the world, the chill and humidity also provides a disturbing recipe for mold and rot. With these risks sometimes you’d wonder why someone would take the risk of planting Pinot Noir in the Russian River Valley. Even at 11am the fog is still frequently heavy, blanketing the area in a thick soupy cloud. It isn’t until noon that the shroud lifts, opening up to brilliant turquoise skies and bright sunshine before the soup comes drifting back. The mid-afternoon high reaches above 80 degrees, but at night the temperature plummets quickly into the mid-50s, the humid chill settling back in overnight. But while this barometric see-saw pushed our Pinot Noir to the limit in 2012, it also squeezed out just a few clusters per vine of deeply concentrated, high acid fruit. Here’s the math. Unlike many producers who focus on quantity, David focuses solely on quality. The yields off our Pinot Noir vineyards barely topped 2.5 tons per acre. And that’s just the beginning. David dropped fruit in the vineyard three times to encourage better ripening and develop deeper flavors in the fruit. At the sorting table, another 10-15% of the crop was cast aside to make sure ensure that only perfect grapes were used. Finally, only the free run juice – no press juice – made it into the wine, eliminating yet another 25% of the production. What was left in the 2012 was marvelously concentrated, but still laced with scintillating fog-shrouded vibrancy, accounting for one of the most stunning releases from the region and vintage. The cost of making this Pinot Noir? Don’t ask. At least for the time being, David isn’t counting. 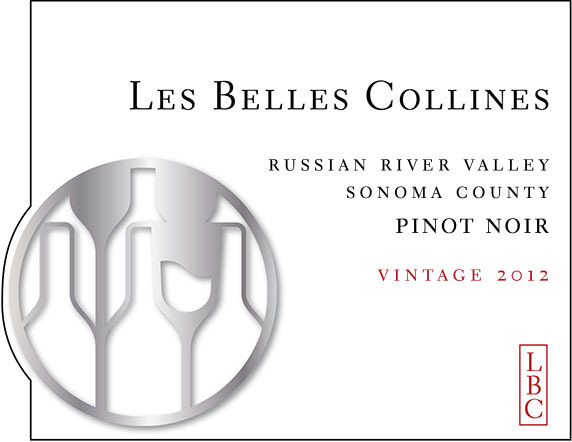 As you pour the 2012 Les Belles Collines Pinot Noir into your glass, swirl it, and breath in its heady aromas, you’ll immediately experience the vibrant red raspberry compote concentration that makes this region’s vineyards amongst the most sought after in California. Then you’ll understand why we, despite astronomical production costs, are more certain than ever that sometimes the only way to do things is the hard way. 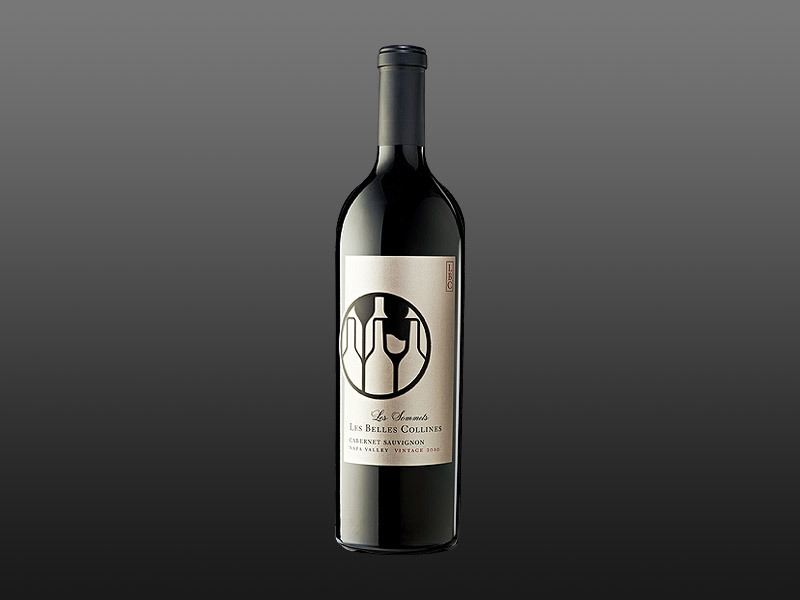 Brilliant, dark ruby to the rim with jewel-like clarity, this wine has lush, beautifully focused aromas of dark red cherries, black tea, sweet spices, and new leather. 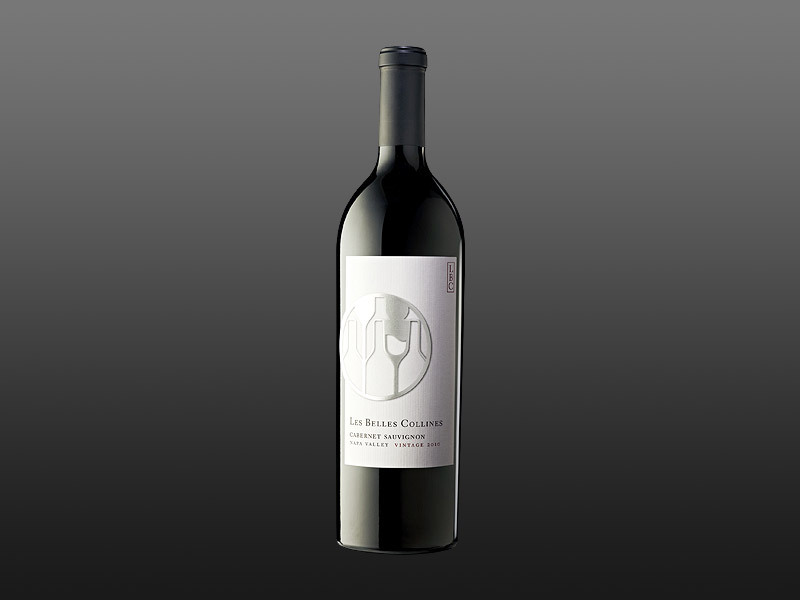 The wine is wonderfully fresh on the attack with flavors of freshly crushed cherries and red raspberries, with an alluring textural finesse and striking minerality. 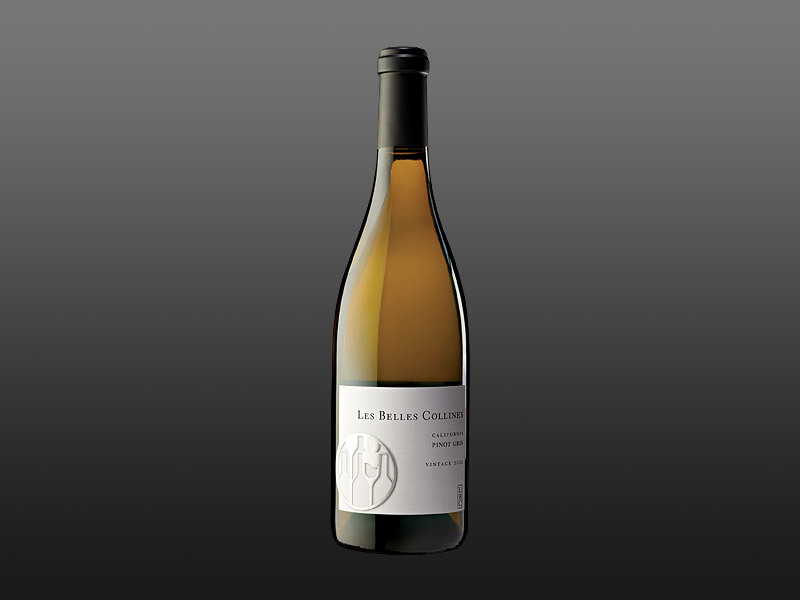 The wine is bracketed with fine-grained tannins, and the lengthy finish is firm and vibrant. Thank you for your interest in Les Belles Collines. 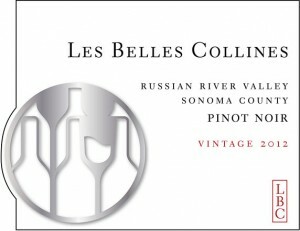 If you do not find what you are looking for below, please contact us at info@lesbellescollines.com.